Srabanti Chatterjee is one of the most beautiful looking actress in Tollywood in recent times. In recent past, Srabanti was not that mush active in Tollywood. The actress was busy with her personal life - divorce from Rajib Biswas and second marriage with Krishan Braj kept her away from Tollywood for a certain period. Srabanti is back again in Tollywood with full force and energy. 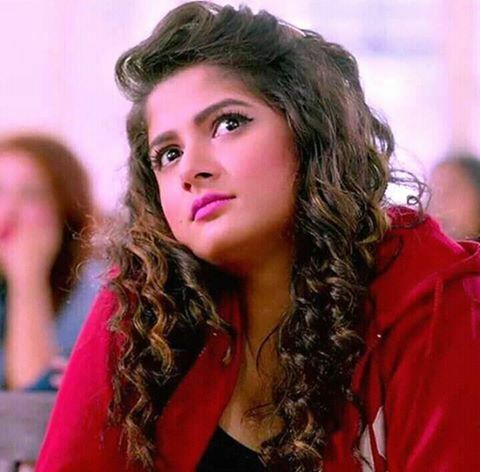 Srabanti Chatterjee has managed successfully her divorce and second marriage and now she is looking for her next target - top position in Tollywood. 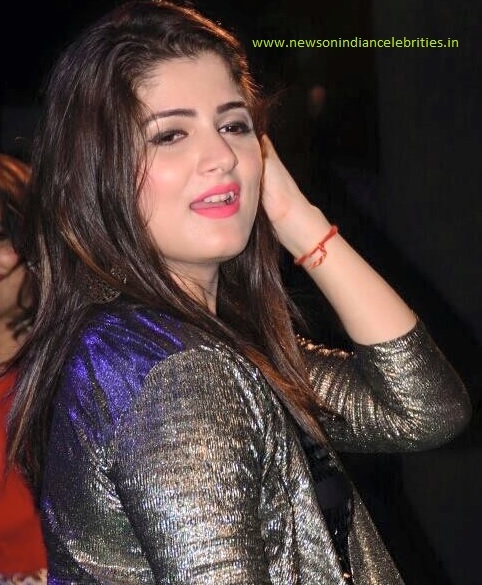 Srabanti is now fully focused and she is only thinking about her filmy career. News is that Srabanti Chatterjee has bagged the lead female role in Shiboprosad Mukhopadhyay - Nandita Roy upcoming film Kontho. Shooting of the film will start from March. Srabanti Chatterjee is paired opposite her husband Krishan Vraj in SK Movies upcoming film. Joydeep Mukhopadhyay will direct the film and this is going to be debut film of Krishan in Tollywood Bengali film.